In Games in Schools and Libraries 98, Patrick Rael joins Kathleen Mercury to talk about using games to teach history. Posted on April 20, 2018 by Donald Dennis and filed under Teaching with Games and tagged teaching games Patrick Rael Kathleen Mercury. 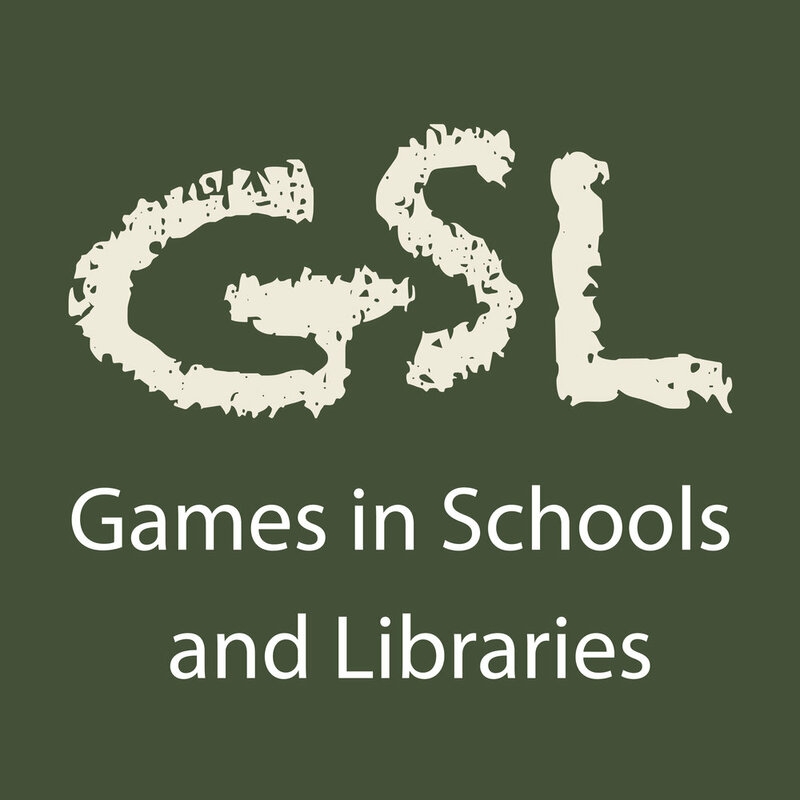 In Games in Schools and Libraries episode 87 Jessey Wright joins Kathleen Mercury to talk about his experiences teaching philosophy through game design. Posted on December 15, 2017 by Donald Dennis and tagged game design philosophy teaching.